Denny Hamlin: NASCAR handed the No. 11 Joe Gibbs Racing team in the Monster Energy NASCAR Cup Series an L1-level penalty following the race last weekend at Darlington Raceway for violating sections 20.14.2 (rear suspension) of the NASCAR Rule Book. Crew chief Mike Wheeler was fined $50,000 and suspended for two races, the team was assessed with the loss of 25 owner points and 25 driver points, and Denny Hamlin’s first-place finish was ruled encumbered per Section 12.10. Dale Earnhardt Jr: Also in the Monster Energy Series, the No. 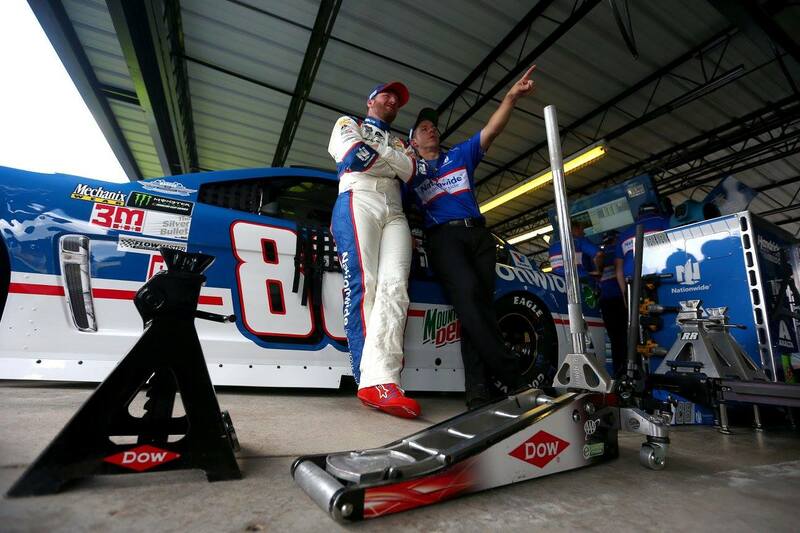 88 Hendrick Motorsports team was handed a safety violation for lug nuts not properly installed following Dale Earnhardt Jr.’s 22nd-place finish. Crew chief Greg Ives was fined $20,000 and suspended from the next race. Denny Hamlin: the No. 18 Joe Gibbs Racing team was handed an L1-level penalty for violating sections 20.14.2 (rear suspension). 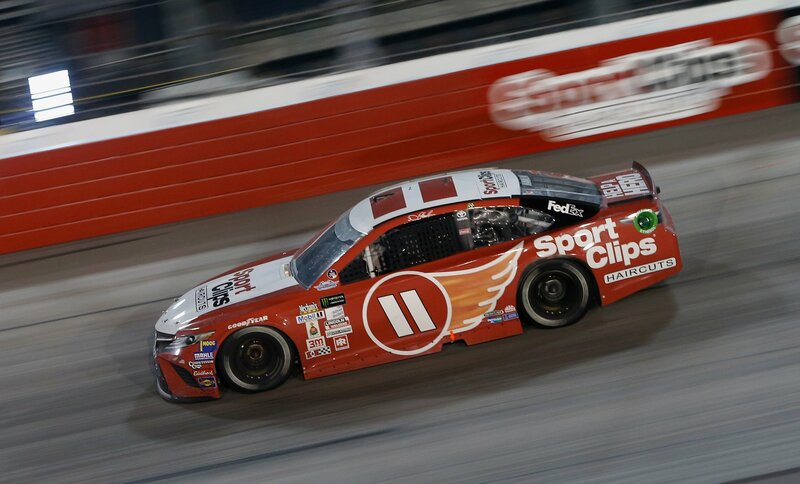 Crew chief Eric Phillips was fined $25,000 and suspended from two races, the team was assessed with the loss of 25 owner points, and Hamlin’s first-place finish was ruled encumbered. Joey Logano: Also in the XFINITY Series, the No. 22 Team Penske team was given an L1-level penalty for violating sections 20.14.2 (rear suspension). Crew chief Greg Irwin was fined $25,000 and suspended from two races, the team was assessed with the loss of 25 owner points, and Joey Logano’s second-place finish was ruled encumbered.